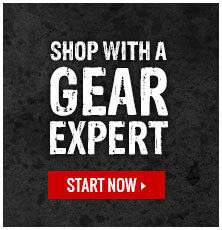 GME Supply is your source for power tool sockets and adapters. Our selection includes all the sizes of sockets you need and use. Browse our power tool accessories section for sockets and adapters at unbeatable prices.